This is a picture of me and my husband taken about 32 years ago when we were about 22 years old. 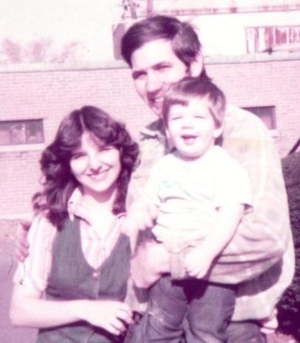 We were living in Massachusetts and didn’t have all the “stuff” many others had, but we had a lot of the things money cannot buy and government cannot give you. THEY LIED TO US! Most of you have heard the statistic that about half of all marriages break apart. However, those numbers are wrong. A few weeks ago, Phyllis Schlafly asked me to join her as a co-host for her nationwide radio program, Eagle Forum Live. 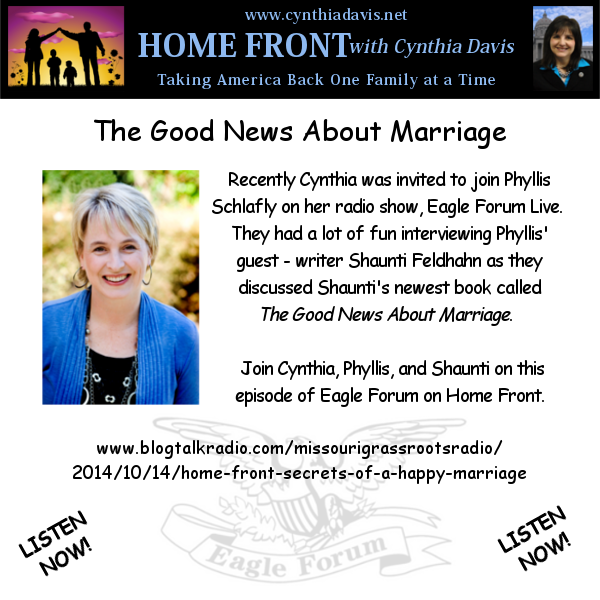 Our guest was Shaunti Feldhahn, a well-respected author and public policy analyst, and we talked about marriage. If false facts are being promoted and repeated, it is harmful to the institution of marriage. 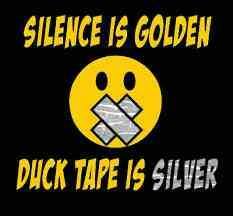 We tend to behave in accordance with our belief system. If you believe your marriage will survive, you will be more likely to make it survive. If you believe your spouse has your best interest at heart, it will make you more loving, forgiving and capable of working out your problems. On the other hand, if you believe most marriages are doomed, you will be quicker to head off to the divorce attorney so that you can be the first on the draw. 1. Believe in the value of marriage and share the good news with others. Regardless of your own experience, marriage is good in general for the welfare of our neighborhoods, churches, communities and our country. 2. If you know someone who needs to be enlightened with this message, share this newsletter. We need to be informed if we are going to make better decisions.